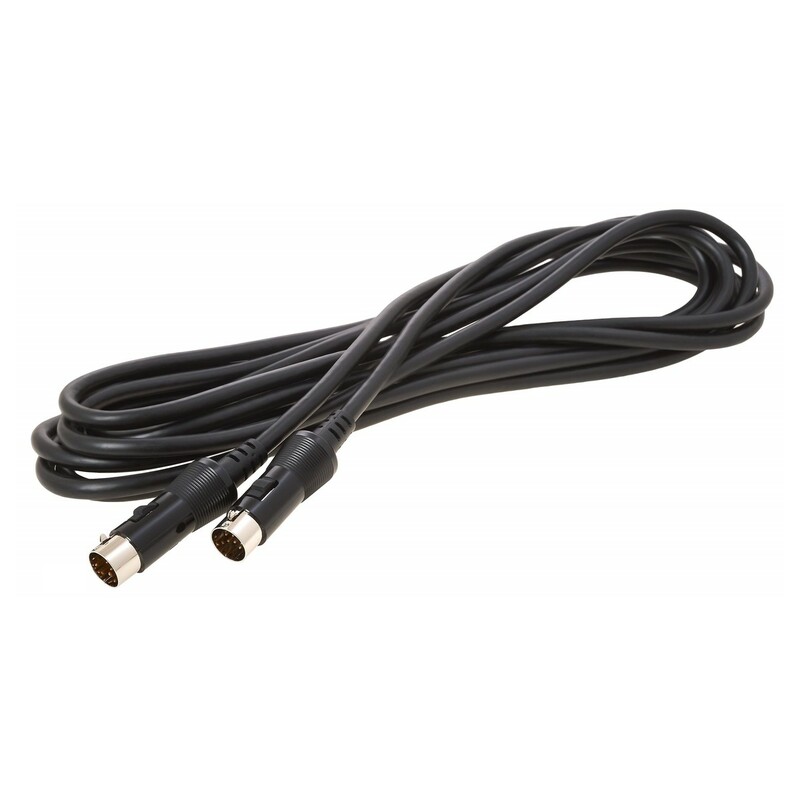 The GKC-5 is a 13-pin cable for connecting GK-compatible guitar gear, including the VG-99 V-Guitar System, VB-99 V-Bass Guitar system and the GR-20 Guitar Synthesizer. This cable is 15 feet long. The Roland GKC-5 is the industry standard guitar synth cable. The Roland GKC-5 is for connecting GK-compatible guitar gear, including the VG-99 V-Guitar System, VB-99 V-Bass Guitar system and the GR-20 Guitar Synthesizer.